I help geeks communicate, delegate, manage conflict and plan. 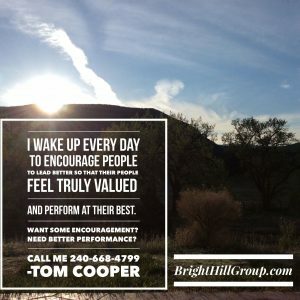 BrightHill Group is Tom’s leadership training, coaching, and speaking firm based in Charlotte NC. 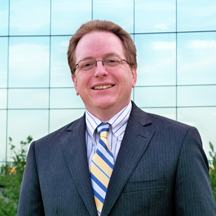 I’m your host and principal geek, Tom Cooper. In your job, do you rely on people who don’t report to you? For you to succeed, do you need to be able to influence people – even when you don’t have formal authority, title or position? I’m a certified John Maxwell trainer, author, executive coach, and speaker. I help geek leaders like you get more from yourself and from your people – I help with planning work & planning projects, then with motivating, equipping and growing current and potential leaders to deliver results more quickly. 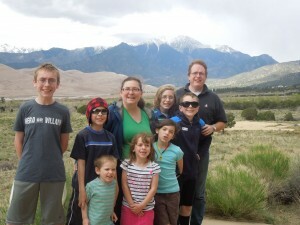 I’m a husband, father of seven kids (really!) a technology enthusiast, and a leadership geek. I believe that because people matter, we must lead them well. 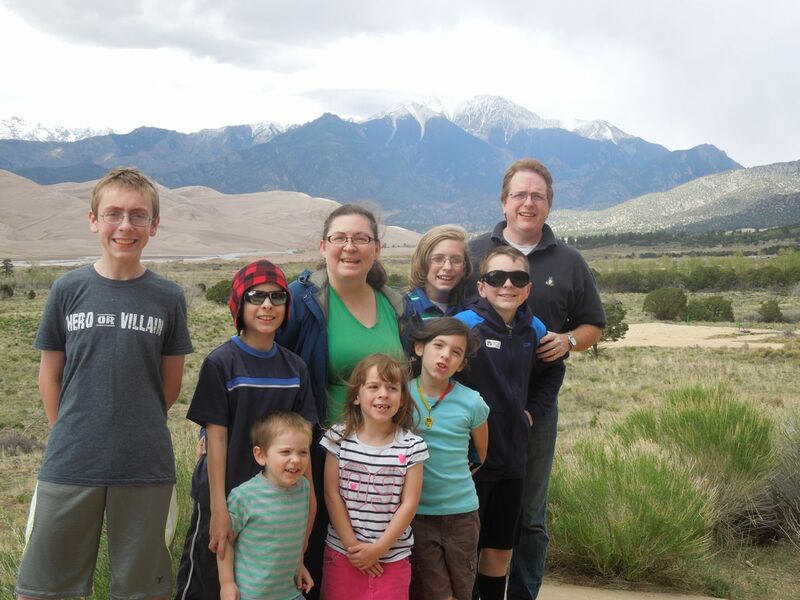 Through my career as a hands on technologist in Fortune 500 and small businesses, I learned how to become a better boss, and now I help others learn how to do that, too. Want Inspirational, Action-Oriented Training For Your Team? Let’s talk! I can help your program be amazing! 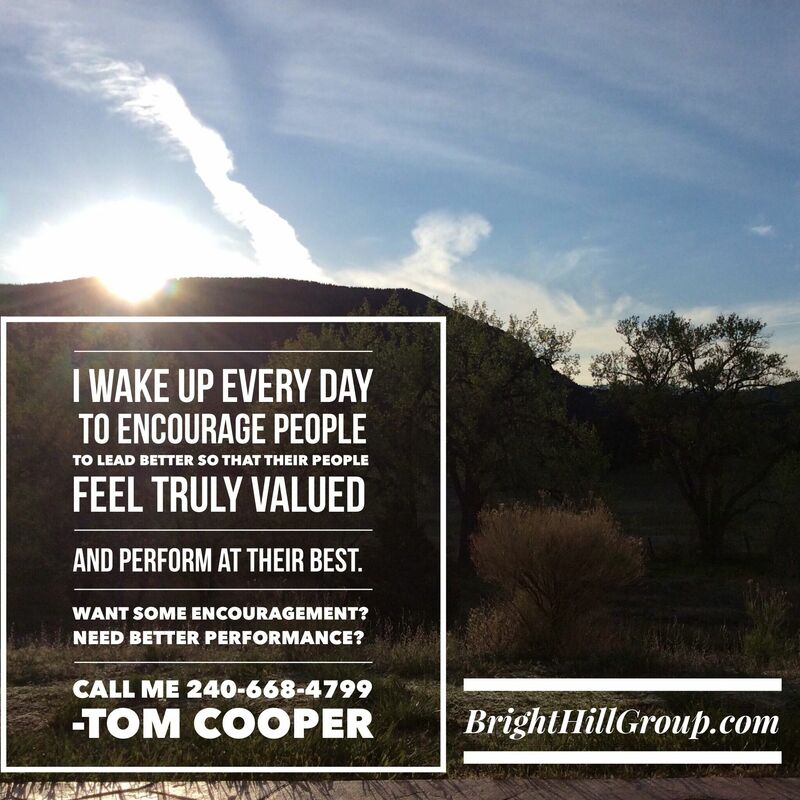 My mission is to encourage people to lead others better, so that their people feel truly valued and perform at their best. I spent more than 25 years working on projects in computer science, software development and corporate IT – I touch on all those topics, too – and how you can be better at all of those things as you become a better influencer. By signing up, you can get immediate access to the latest resources. Sign up now! Once upon a time, many years ago there was a young geek who worked on software and IT projects. Every day he watched too many good people and good projects fail to meet business goals. One day he discovered the secret to successful projects. He learned that leadership is the key to effectively moving people and delivering business value. Because of this he began to study what it means to be a leader and how to lead others effectively. He learned that leadership is a skill that can be learned, and over time he practiced those skills and became a better leader. Because of this new awareness, he began to see that few tech leaders understood this secret. Few of them ever study these types of skills. He longed to help them with these skills. Until finally he created a business with to help tech leaders get more from their teams. He’s here now and would love to help.